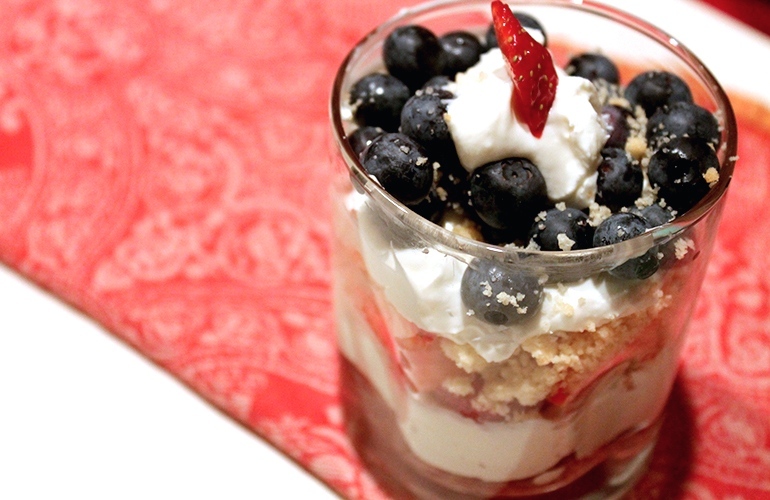 A fruity, creamy, but most importantly easy Fourth of July dessert. The Fourth of July is an underrated holiday in the food department. 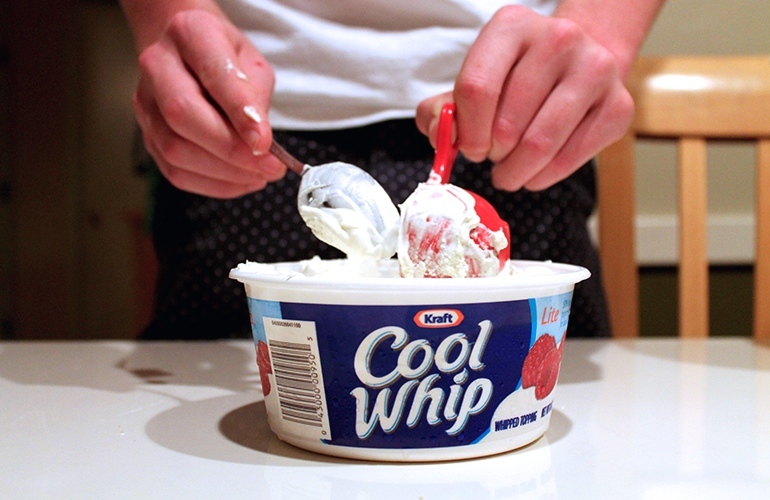 Pinterest pages abound with red, white and blue desserts, often Jell-O or cake-based. 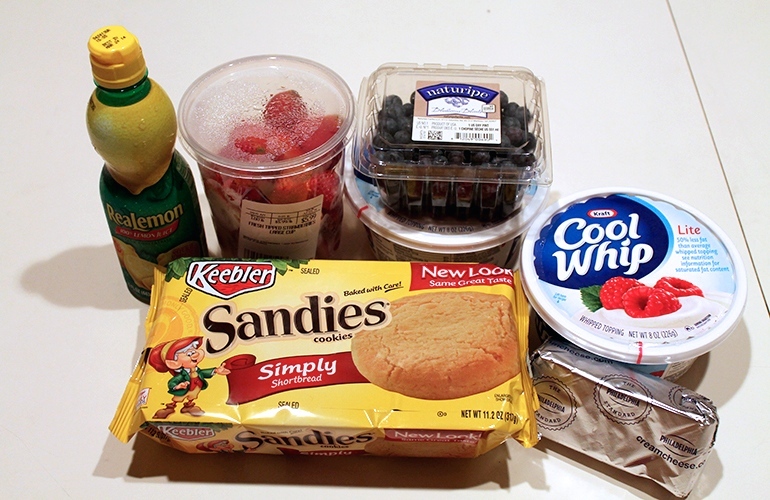 A no-bake, simple dessert is especially crucial for a holiday spent outdoors that kicks off early in the morning, especially if you forgot about that one party you’re supposed to bring patriotic food or drink. 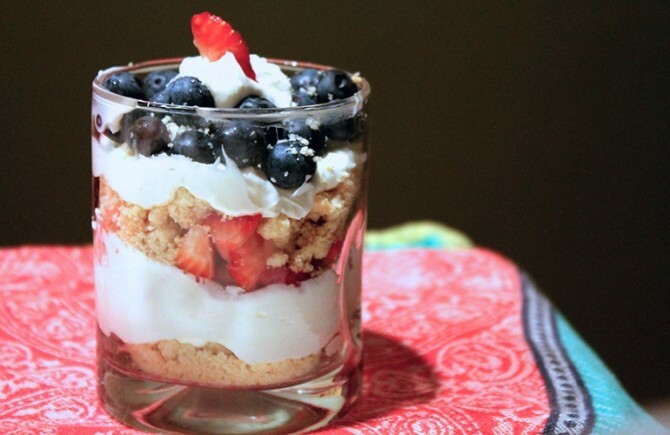 Whether you’re poolside, at a parade or picnicking before fireworks, whip up then pack up these fluffy cheesecake parfaits, spangled with red and blue, to celebrate America’s liberty. 1. 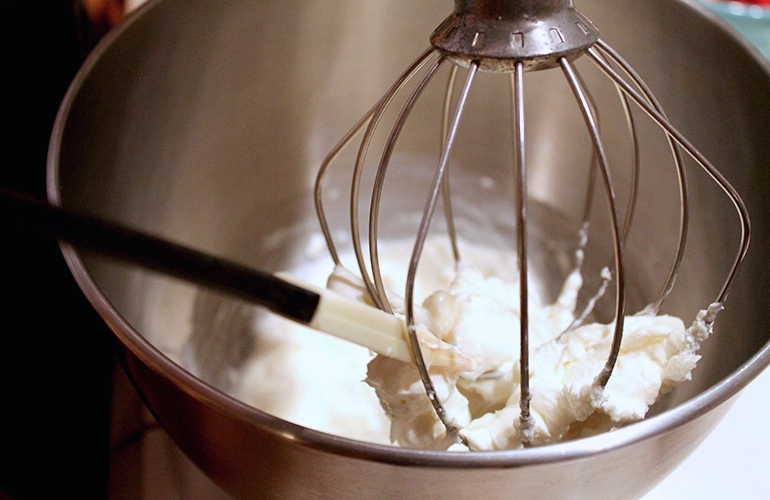 Add cream cheese, sugar, milk and lemon juice into a medium bowl. 2. Mix ingredients until blended. 3. 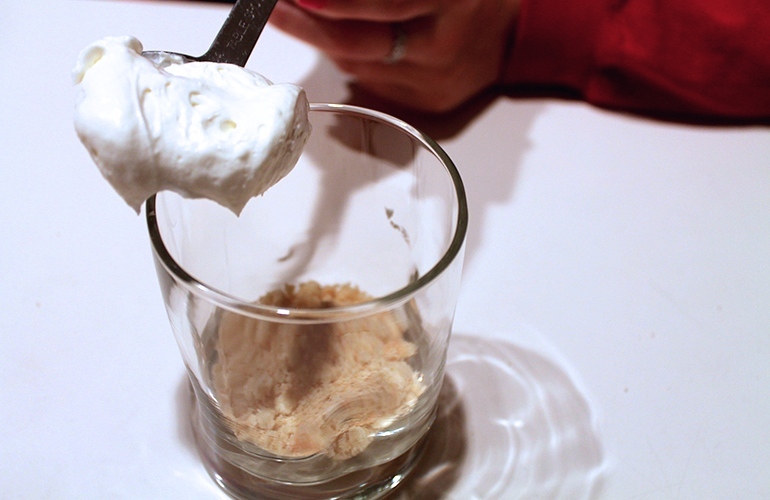 Stir in ¾ cup of Cool Whip to even out the cream cheese mixture. 4. Spoon cookie crumbs to create a bottom layer. Top with cream cheese mixture. 5. Cover the existing layer with strawberries, remaining cookie crumbs, cream cheese mixture and blueberries.